Light years ago (it seems), C19 did a science fair project that involved growing basil plants. We love basil–pizza or pasta margherita, bruschetta, pesto… Oh my seriously summer-loving YUM! We discovered (science fair whatever, though I do recall Kiddo got whatever credit/grade he needed) that basil grew well, during summer, in the planter on the side of the house facing the backyard. Goody on us! I have been missing basil, missing pesto, because…January. Too cold. Friends gave us the most incredible gift, a Tower Garden, at summer’s end. It had basil, for a time, until the weather turned. It also had romaine, which we ate nightly until it also passed. Now, arugula and mint proliferate. Guy awoke in the middle of the night, feverish. He moved to another bed, and has lolled about throughout the day. His dinner tonight: ramen. It takes only minutes and it’s our go-to sick day comfort food. He cranked the tunes on his portable speaker. 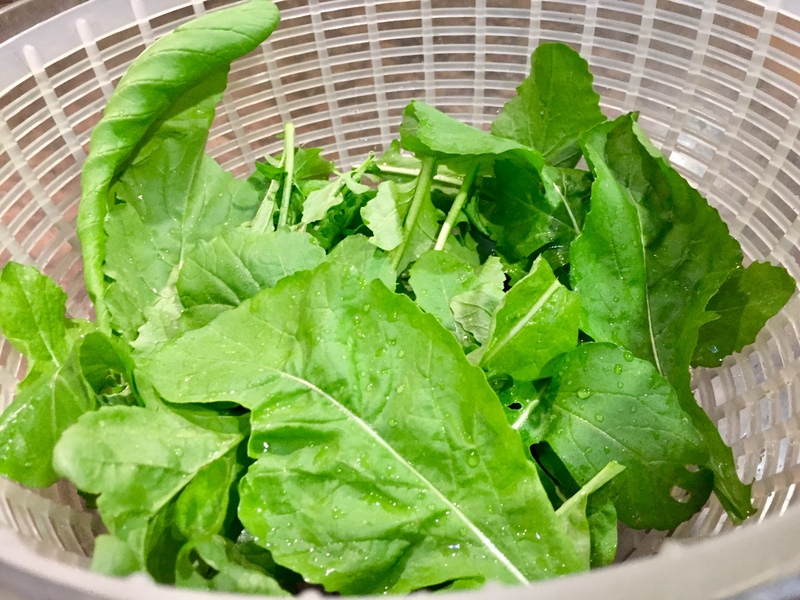 We harvested and washed arugula. We tossed ingredients in the Cuisinart, blended and tasted and adjusted, dancing all the while I made notes to capture what we were doing as we loosely followed other recipes. We cooked the pasta (dance). We tasted the pesto (dance). 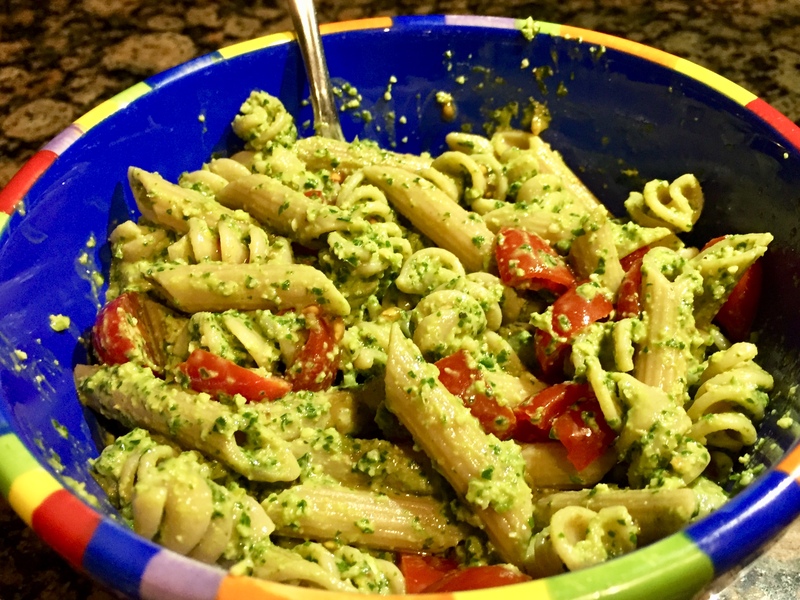 We added pesto to pasta and fresh tomato to garnish and (DANCE) oh my. We high-fived over our newly created recipe. 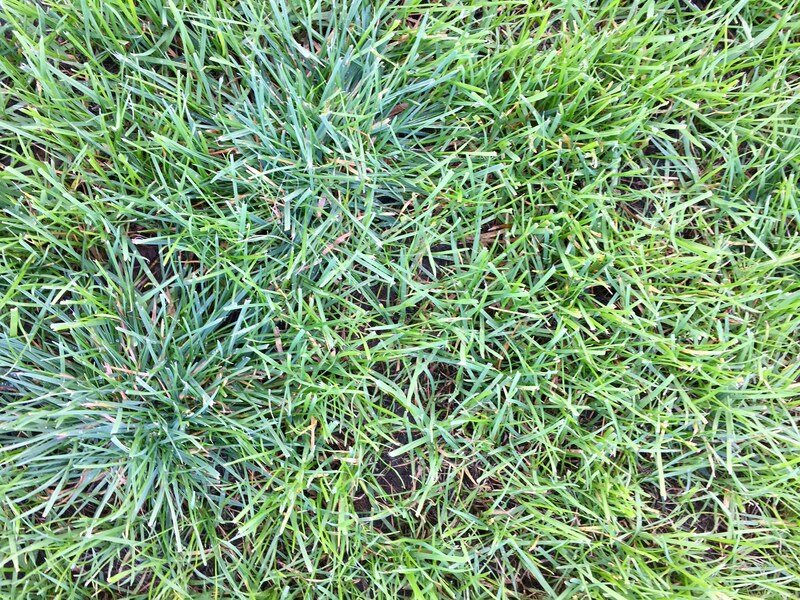 Remarkably, since Q13 doesn’t love arugula in a salad. Too peppery. But he loves this! C19 took the middle school Foods class twice because he enjoyed it so much. They no longer offer it, so I am Q13’s foods teacher. I don’t mind. We’re having fun and making memories. Love! In a food processor, combine arugula, toasted nuts, garlic, lemon zest, spices and juice of a half lemon. Pulse to combine. While processor runs, slowly drizzle in olive oil, stopping to scrape sides as needed. Follow with water. When pesto has achieved desired consistency (add additional lemon juice and/or seasonings) add a few drops of hot sauce. The kiddo and I suggest you cook some whole wheat pasta while you’re making this mess, because it will taste amazing when you throw it all together. We cooked a combo of rotini and penne because that’s what we had. Top with some fresh tomato for good, yummy, fun! Naming our big dog wasn’t difficult. We met her on a Wednesday and when we picked her up on Friday, our big kid declared: “Her name is Izzy.” We all agreed. Naming our puppy? Not the same story. Oh for sure, C19 named him in seconds, but the rest of us took weeks to agree. We made a long list. We tried each out. We discussed and debated. Big Kid persisted, and the rest of us caved. Jasper it is. But he’s also earned a handful of nicknames. Rascal, because he’s a curious, playful puppy. Dapper Japper, because he wore a plaid bow tie throughout the Christmas season and looked oh so dapper. 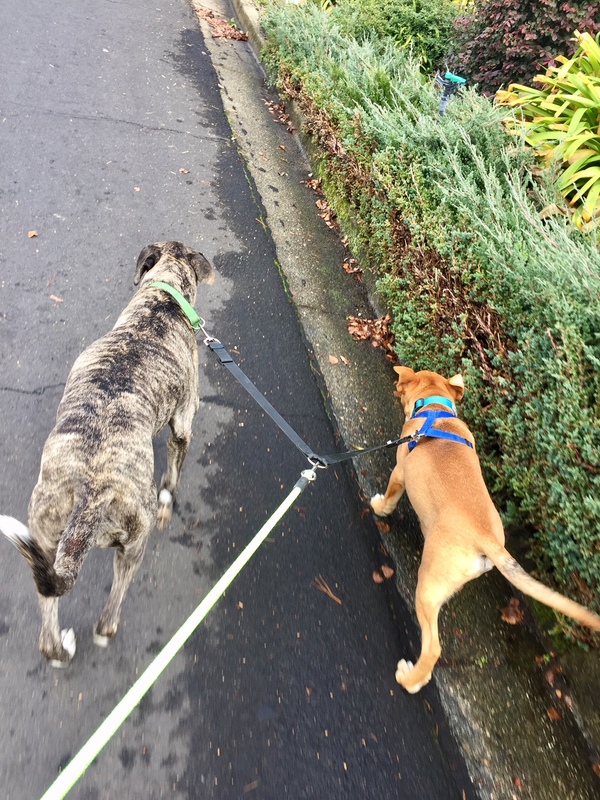 Stinky, and Baby Dog, for obvious reasons. My parents, Mom especially, gave me a bunch of nicknames. My baby brother couldn’t say my name, so Sisi (pronounced “SeeSee”), which sounds like my given name, is still in play. Others, I’m not even sure how to spell–Sivereno or Sisiliana–my parents making long my short name. My 80’s era camp name was Lambchops, because my white-blonde permed hair looked like lamb’s wool; my high school band nickname was Huggy Bear, because friends said I dropped my backpack every few steps to hug a friend. Cute at the time, I’m grateful to have outgrown some of those nicknames. I’m hopeful Baby Dog will outgrow some of his as well (Stinky, especially). Nicknames grow out of experience and relationship. When I call my kids by their full names (first, middle, last)–names I love, given with intention to children I love–I might do so out of exasperation. But when I call them Buddy or Lovebug, it’s true to our relationships. Lovebug may sound babyish, but even with teen boys I can hope they won’t outgrow those terms of endearment. Some cultures wait to formally name a child until the child reveals his/her character. It seems we nickname based on character. Our actions reveal our character. So perhaps our nicknames also influence our actions. I still respond to SiSi because those who call me SiSi have known me from forever. They knew and loved me in good and bad and through it all. When I call my kid Buddy, he hears me calling him to make good choices to be his best self. He is my Buddy, and he knows I’m his biggest fan, asking him to live into his best. The names we call each other make a difference. The name itself can call us forward. So when John refers to Dear Children, or Fathers, or Young Men, it matters. Dear Children=all of us loved by God, whose sins have been forgiven, who can truly call God Father. The love relationship is mutual, complete, fulfilled. Fathers=those who have a lifetime of faith. Not just men (gratefully, not just men!, but using language of old, when masculine terms applied equally to women), but all those of a certain age and stage in life. Those who have weathered storms and held steady in faith. And Young Men=those young in life and faith (again, not exclusively male), whose youth fills them with vigor and verve to take risks for God. The nicknames mean something. They directly connect with the message for those groups/individuals. But going forward, the message to all is the same: stay strong. Live into who you are, the best of who you are, and so remain strong in faith. Because the world will do its best to beat you, but you–in God’s strength, living into the terms of endearment God has for you–can be stronger than the strongest temptation. Share a nickname you’ve earned and how you got it. Read aloud 1 John 2:12-17. To whom does John write, and what does he say to each (vv12-14)? What reasons do God’s people have to not love the world (vv15-17)? What does love for the world look like according to John? What might it look like today? What does it mean to you personally to know God as Father? To know Him “from the beginning”? To be strong to overcome evil? Which description best fits you and which would you like to grow into? How can God’s Word strengthen you to resist temptation? How does your identity as a believer influence your behavior? What gifts do younger and older believers have to offer each other? What, if any, hostile threats do you perceive in the world? How do you manage them? Ask God to fill you with love for Him that crowds out the world’s distractions. Two years ago my love whisked me away for a night in Mendocino. After a lovely afternoon walk on the beach, we ate dinner at The Ravens, a vegan restaurant so good you simply have to try it to believe it (especially if you think you don’t like veggies). While we waited for a table, we sipped chardonnay and browsed the bookstore. 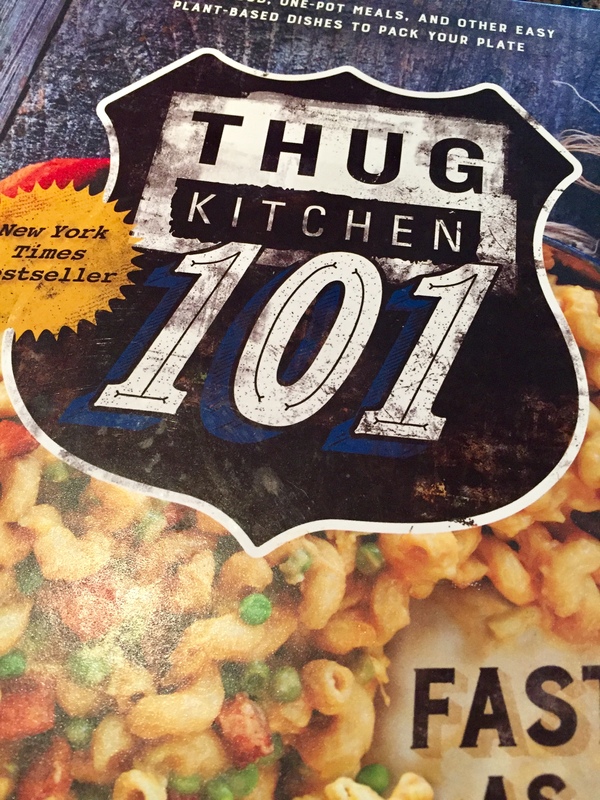 They had a great cookbook collection, and there I first encountered Thug Kitchen. I don’t remember which of their cookbooks I picked up, but I couldn’t stop flipping the pages–these were the recipes I had been longing for as I increasingly leaned toward a plant-based diet. And the irreverence made me laugh. I’m not big on curse words, but the profanity makes it clear that the writers don’t take themselves too seriously. Recently someone asked for veggie cookbooks recommendations so I grabbed Thug Kitchen 101 from the library. When my Guy saw how much I enjoyed it, he quickly placed an order for one more Christmas gift for me–yippee! I don’t typically read cookbooks cover to cover, but I did with this one. I laughed. I experimented. I got my Tween in the kitchen cooking with me. I have made some recipes more than once. Others I’m still dying to try. As of right now, this is my favorite ever cookbook! So far I have tried: flautas (where have these been all my Mexican-food-loving life? Note: make with leftover roasted fingerling potatoes), sun-dried tomato carbonara, skillet beer chili mac, coconut-lime rice, panko pasta topping, and 60-second parm. Not a miss among them. 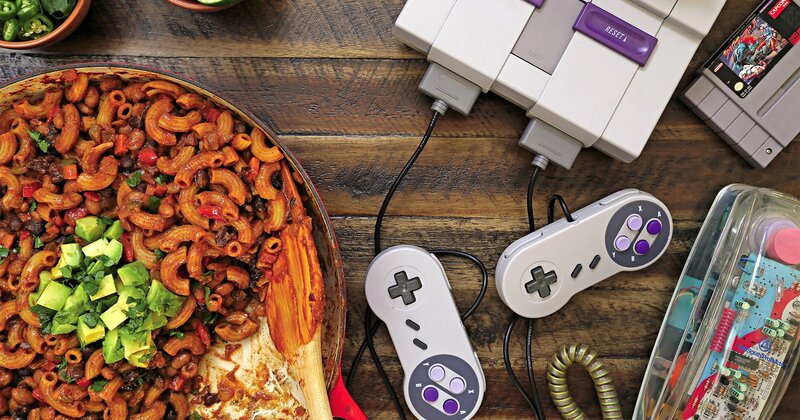 You guys… So easy, so fast, comfort food at its best. The Kid and I had more for lunch today and Guy got jealous when he saw our dirty bowls because he forgot. We still have enough for tomorrow’s lunch and we might all drool on ourselves in anticipation between now and then. The only things I did differently from the recipe: I cooked the onions without oil, added 2 cloves of garlic, and left out the maple syrup, oh, and I cooked the whole thing in my large soup pot. I used whole wheat curly macaroni and one can each of pinto and black beans (drained/rinsed). If you don’t do beer, you can sub another cup of veggie broth. Combine seasonings in a small bowl and set aside. In a large soup pot over medium heat, saute onion for about 5 minutes. Add garlic, bell pepper, and jalapeno and cook for another 2 minutes. Add carrot, spices, and tomato paste and cook for 1 minute. Add tomato sauce, beer, and veggie broth and bring to a simmer. Stir in pasta, cover and cook, stirring occasionally for 9-12 minutes until pasta is cooked. Remove from heat and add beans, nooch, and lime juice. Adjust seasonings as necessary and serve with whatever toppings your mouth desires (avocado & tortilla chips for me!). I attended Jr. High at the beginning of the 80’s when Preppies ruled the school. I had one white Izod shirt and, though I stood several rungs down the social ladder from Popular, wearing it made me feel pretty. I had a crush on an 8th grade boy who had expressed interest in me despite my 7th grade status. We talked on the phone for hours, the curly phone cord stretched taut from the kitchen across the hallway and into my bedroom. When he invited me to join him at the roller rink, I wore my Izod and a pale pink lip gloss. I felt cute until I stepped out of my mom’s car. The boy’s eyes took in the little alligator logo high on my chest and his whole face fell. His disappointed eyes found mine, and I wanted to sink into a crack in the pavement. I had blown it. The one thing the boy didn’t like: Preppies. Easygoing as he was, he hated Izods. I had heard him express disdain for people using money and status symbols to gain popularity and, despite the long phone calls and my interest in him, I had worn the one thing that marked me as not like him. We skated for a couple hours. We talked a few more times. The relationship ended. My Izod shirt was no moral failure, but wearing it on that occasion demonstrated that I had put myself before my friend. My desire to look cute outweighed his youthful stance on a social issue he felt concerned us both. When we care about someone, we take into consideration the things about which they feel strongly. Big segue: If we love God, we care about what He cares about. God has taken great care to give us an entire Book filled with descriptions of what He cares about. He even boiled it all down a few times, in the Ten Commandments and even further in the Great Commandment. A few years before I wore an Izod shirt to a roller rink, I learned a Sunday school song that taught me that J.O.Y. came from loving Jesus, Others, and You, in that order. I no longer remember the tune, but the acrostic stuck. We demonstrate that we love God by obeying Him, by getting involved in the things (and restraining ourselves from others) about which He feels strongly. Chief among those: loving others. Some people in God’s family can be hard for me to like, let alone love (of course others may feel the same about me). But God made them, God loves them, God included them in His family. God asks me to love them, so I work at it. I pray for a change of heart. I pray for them. I bite my tongue. I choose to serve them. I resist the temptation to judge them. John wrote to help his readers know that God wants us to love Him–and so obey Him–and that an important way we obey Him is by loving those He loves. Nope. My job is to examine my life, to love God and let Him lead me to obedience. Some days, judging others comes far more easily than loving them. And that’s when I need to return to JOY–Jesus take the wheel, and help me love others as you have loved me. Reflect on the process of getting to know someone with whom you are close. Read aloud 1 John 2:3-11. How does John describe believers (vv3-4, 6, 9) and what do those descriptions mean? What assurance do we have of our relationship with God (vv3-6)? Read John 14:15-17. Why does John emphasize the Truth of God? How must believers live (in other words, how did Jesus live? v6)? Why is it important to love other believers (vv9-11)? What’s the difference between knowing about God and knowing God? How would you explain the correlation between knowing God and obeying God? Between knowing God and loving other believers? Does John write to encourage self-reflection or judgment? What potential risks lie in applying this passage to others? What actions have you taken to love those you find it difficult to love? What will you do this week to obey God and love others? Ask God to fill you with the strength and courage that come from knowing Him to help you obey Him and love others. One of my earliest childhood memories took place on a sultry Rhode Island summer night. My parents had friends over and all of us, adults and children, had congregated in the backyard. Did we eat outside? Possibly, as I have seen pictures of al fresco meals on other occasions. But in this memory, the sun had set too long ago for pictures. Trees bordered the back edge of our yard; a short sloping dirt trail led down to railroad tracks. An open field connected our side yard to our neighbor’s so, despite the warning to stay away from the train tracks, we had plenty of open space to roam. Swatting at the mosquitoes buzzing and biting our tender skin, my friends and I played Hide and Go Seek. How many hundreds of such games must we have played since then? But this one vividly stands out in my memory because, at only three or four years of age, being outside at night, way past bedtime, in the pitch dark, playing with friends while the adults contented themselves with their own conversations, well, this was novel. We ran, hid, stifled giggles behind our fingers, then shrieked with wild joy and excitement. The unprecedented freedom of playing in the dark thrilled us almost beyond what we could bear. Our sweaty skin shivered despite the humidity. Our giggles grew nervous. I remember saying, first whispered to my friends, then louder: “What’s a Bogeyman?” before we all ran to our parents, who assured us that some teenager was hiding in the bushes, trying to scare the little kids. The little kids who had felt like such big kids only moments earlier, squashed by someone else’s fun at our expense. 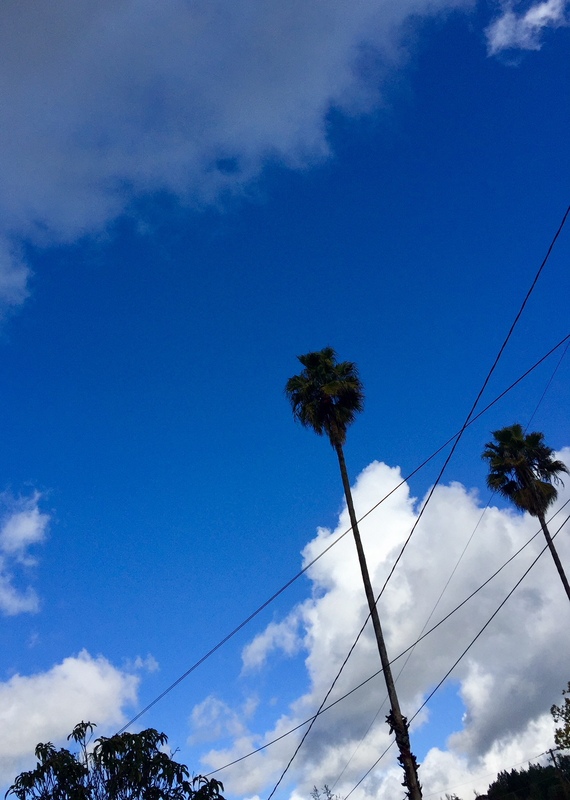 Reflect on a time when you have taken ‘a walk in the dark’ (literally or figuratively). What was it like? With whose authority does John write this letter, and why does that matter (v5)? Explain the light/dark metaphor (vv5-7). Look up one or more of the following passages from John’s gospel: 1:4-5, 9; 3:19-21; 8:12; 9:4-5; 12:35-36, 46. What deceit does John call out (vv6, 8, 10)? What happens when we confess sin and live rightly (vv7, 9)? What do we learn about Jesus in this passage, and why is that significant? Explain the attractions/detractions of light and darkness. In what ways do Christians try to stay in the darkness? Why is this so easy to do? What makes it difficult to “come into the light” in our relationships with one another? Is it possible to ever be done for good with sin? Why or why not? How might fellowship with one another help us avoid sin and maintain fellowship with Him? If you’re willing, share about a victory over sin that Christ accomplished for you. Thank God for His faithfulness to us even when we try to hide from God and others.